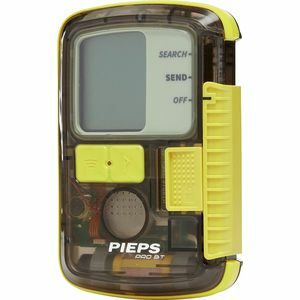 Pieps avalanche beacons will help you save lives. 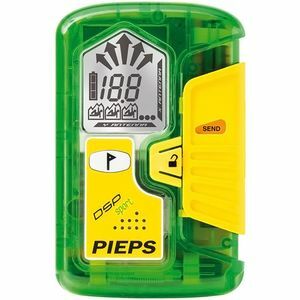 Using the most advanced technology available, these transceivers are able to locate multiple victims quickly, saving precious seconds. 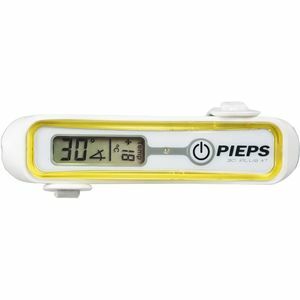 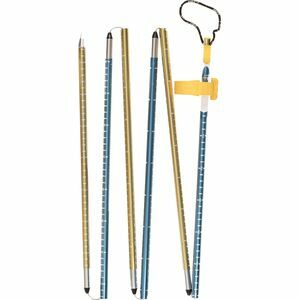 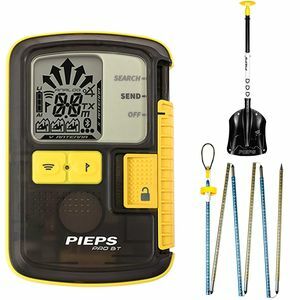 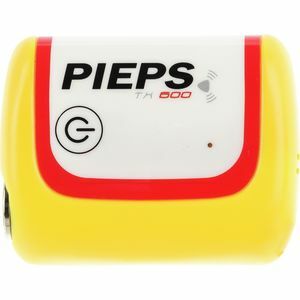 Pieps is one of the most respected names in snow safety.